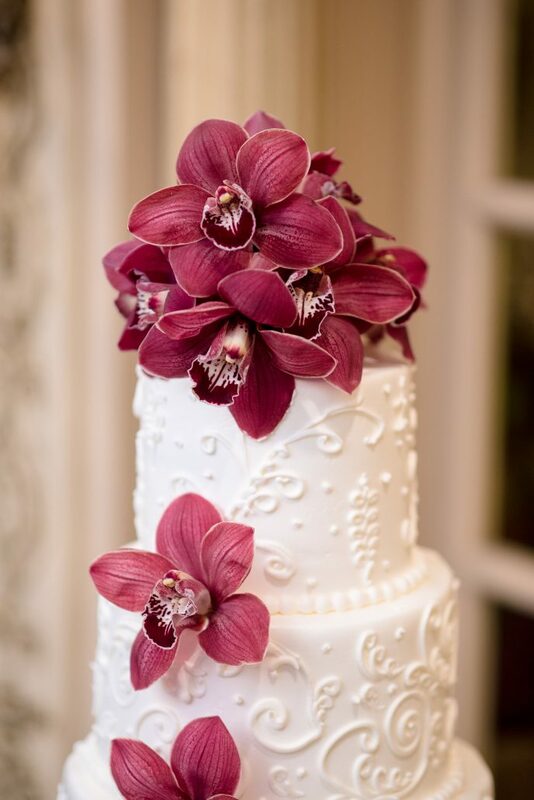 Are You Looking For The Perfect NJ Wedding Flowers? We have all the cut flowers you will ever need. Our staff are the top floral designers in NJ. 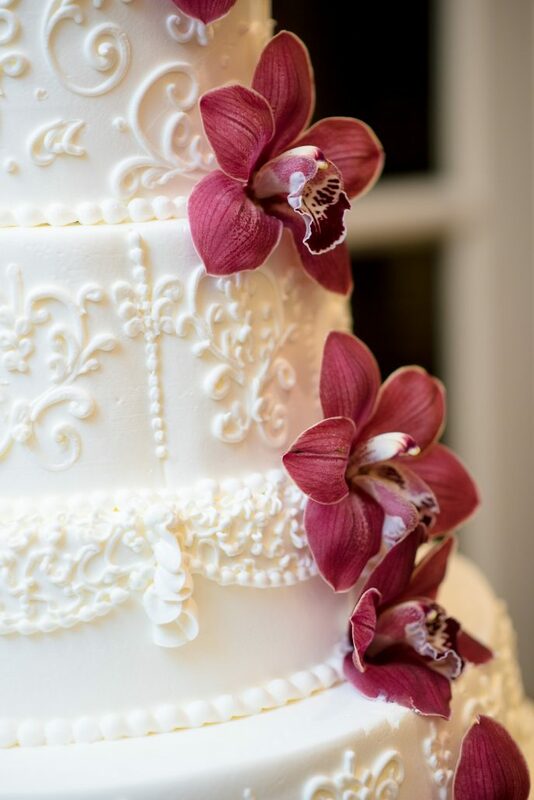 We can accommodate any style and any color palette for your special day. We deliver gorgeous flower arrangements. Often times delivered the same day. 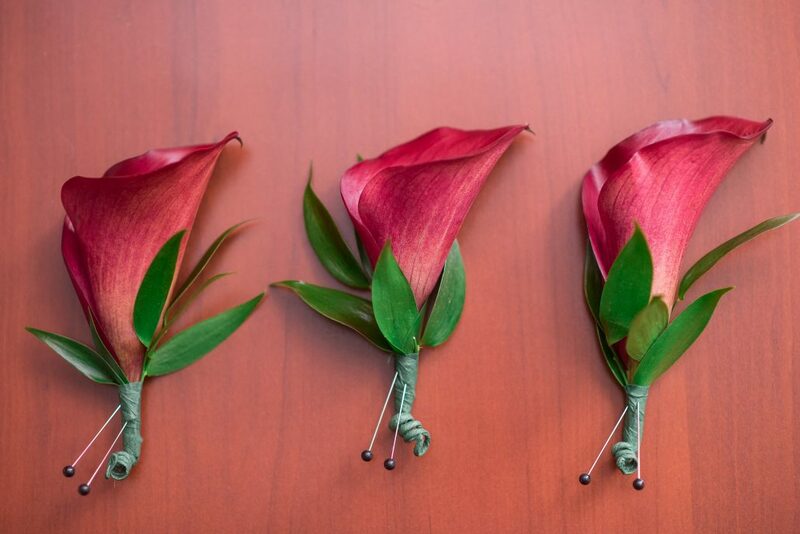 Nothing shows someone you care more than a stunning bouquet. 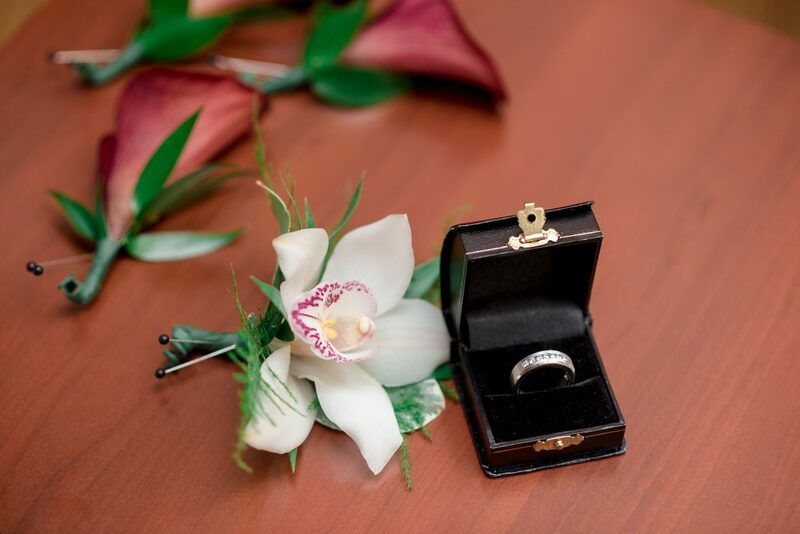 Let us design your flowers for your special day! Your wedding flowers set such an important part of your wedding decor. 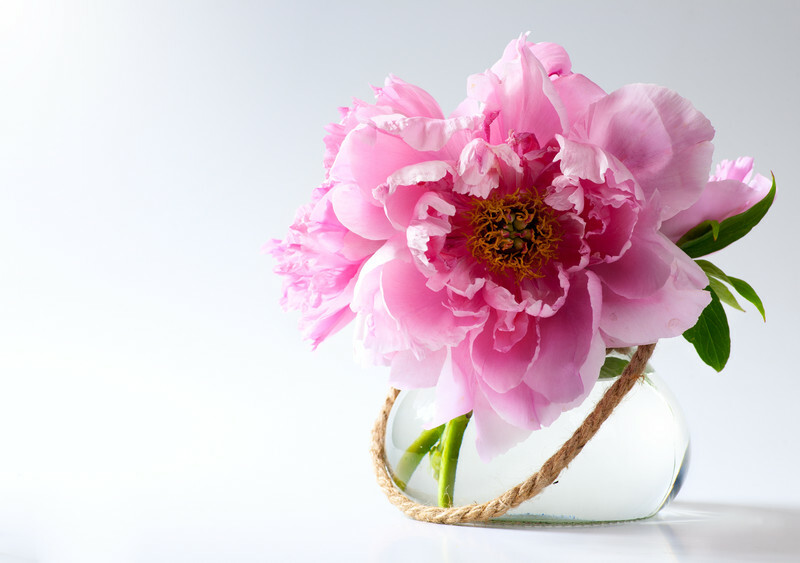 Let our experts work with you to create beautiful, memorable floral arrangements. The solution for discerning New Jersey Brides! Cityside Flowers is family owned with over 20 years of expertise in the NJ and NY floral industry. Cityside Flowers has the experience and resources to offer the finest products at the best prices. 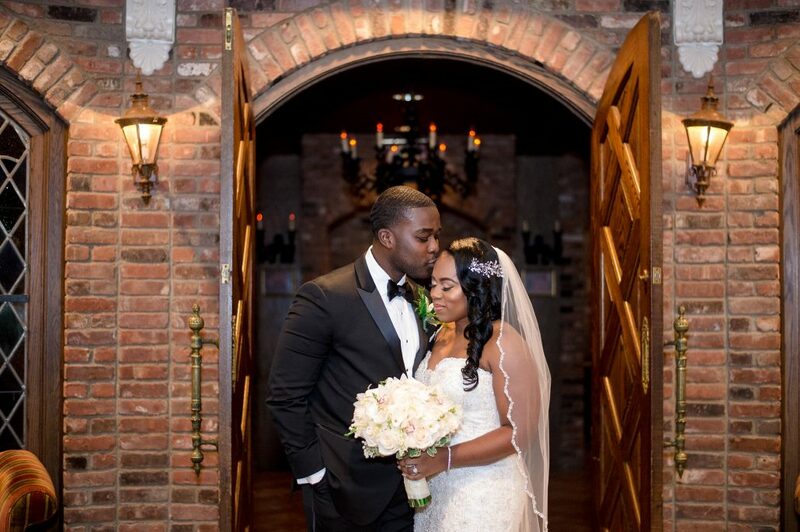 Our supply is envied throughout the Tri-State area and our NJ wedding flowers are designed for perfection. 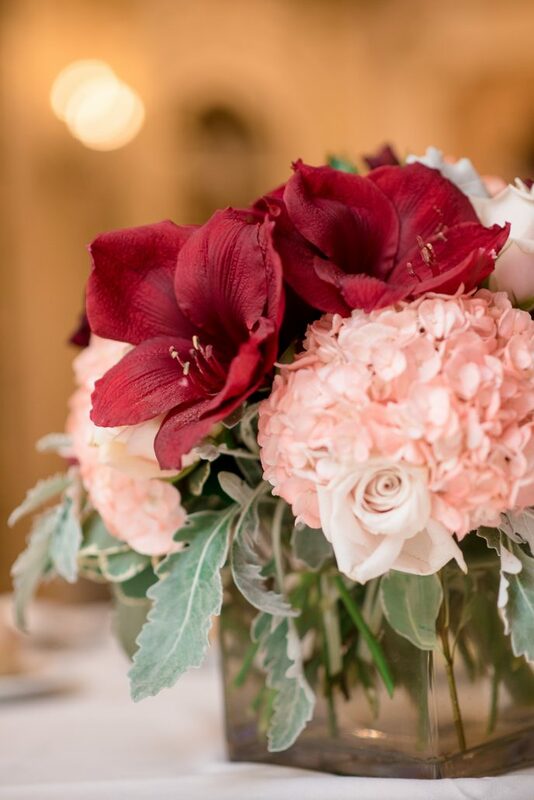 No matter your wedding’s color palette or vibe, our team of floral designers will bring your vision to life. 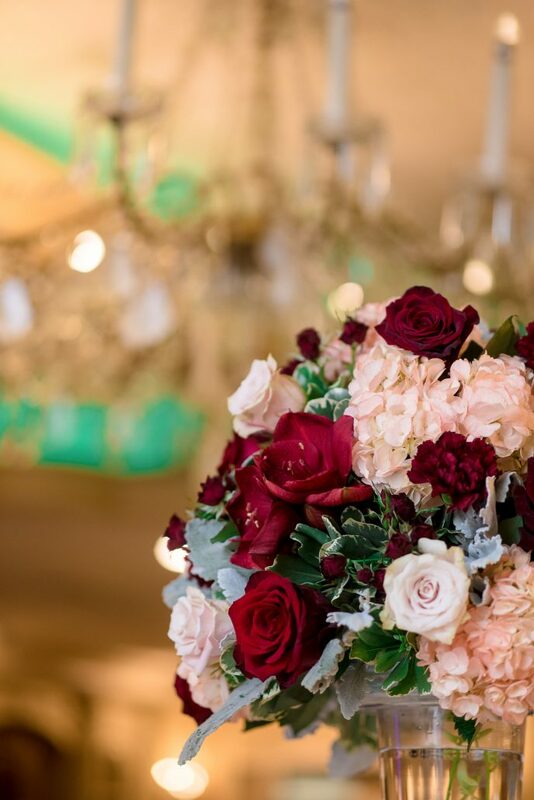 Our clients rest assured knowing their bridal bouquets and wedding centerpieces will be flawless. 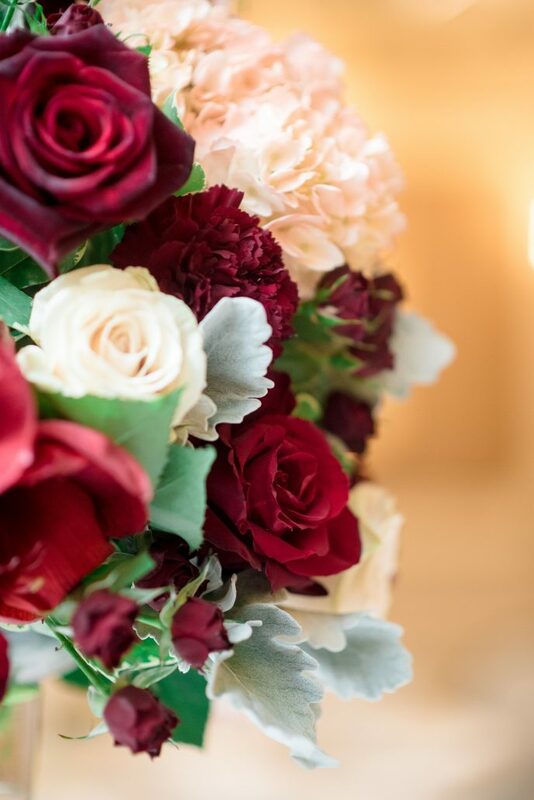 We are the first choice for New Jersey wedding flowers. 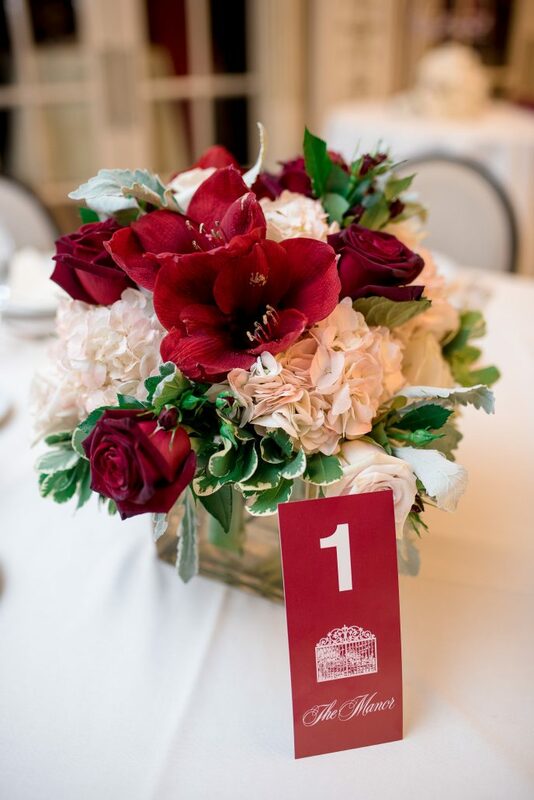 Cityside Flowers also solves the need for “wholesale to the public” flower supply for NJ event planners. 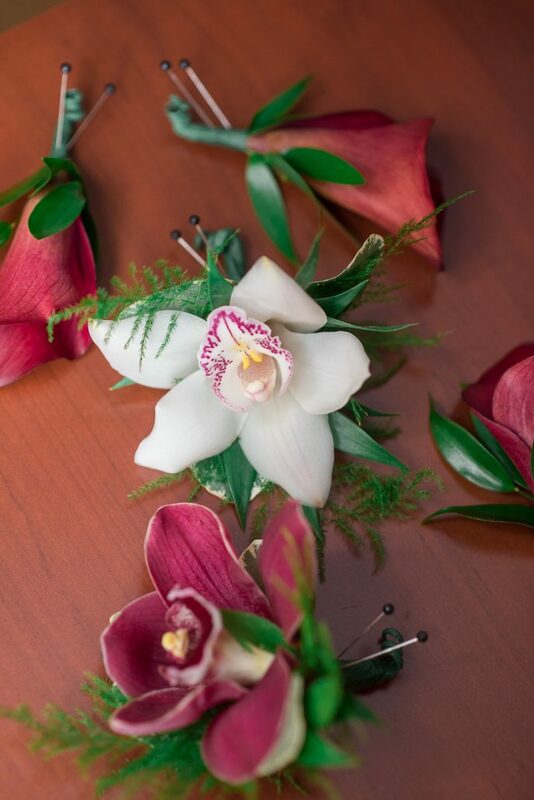 The effect vibrant flowers lend to any event will be forever etched into your guest’s memories. Cityside Flowers is located within Urban Flower Market, a Wayne NJ florist and garden center. 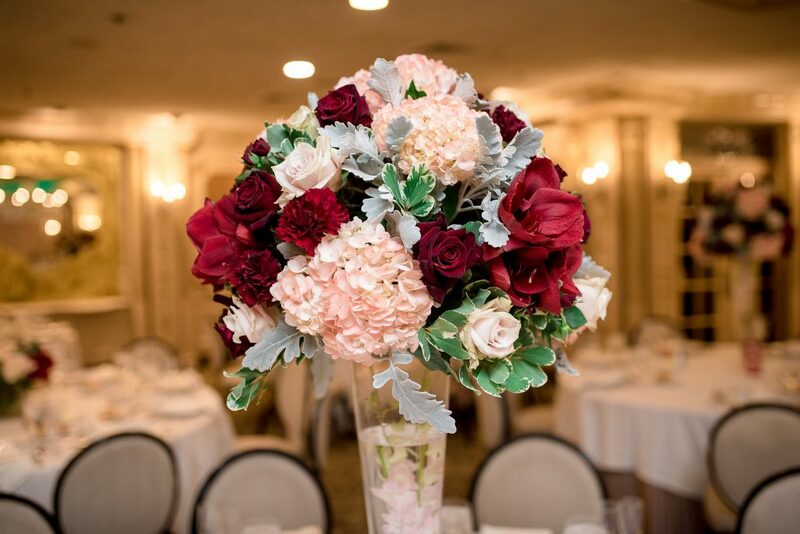 Our bouquets and arrangements are a step above the rest and our NJ Wedding Flowers are the best in the state. WOW! The team made our special day even more memorable. They were knowledgeable, creative and really took the time out to make sure they got it right and stayed within our budget. Cityside was my first florist appointment and didn’t bother going anywhere else. They treated us like they had known us forever and was so kind to my daughter. I highly recommend Cityside. They will get it right. My guests can’t stop talking about how beautiful everything was. I wish The Knot would have let me post pictures to this review. PS. My girlfriend will be using them as well in September. 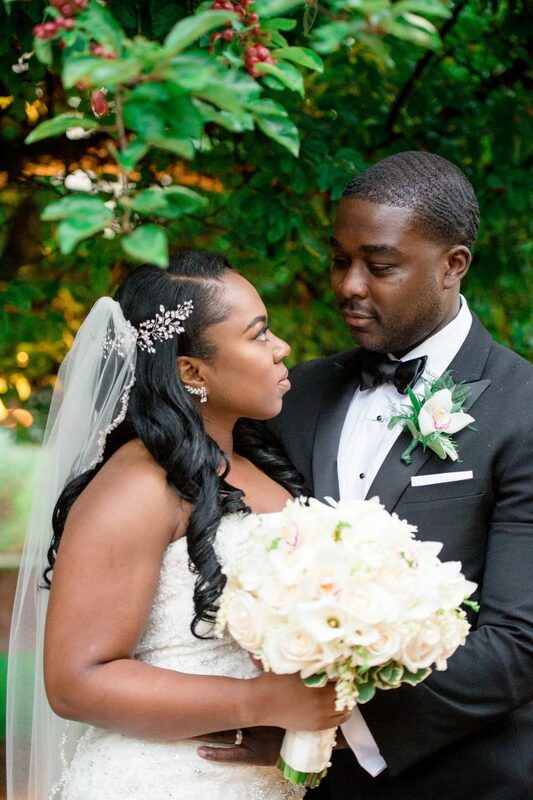 Working with Cityside Flowers for my wedding was easy and stress-free. They worked with me every step of the way from the initial consult to literally setting up at my ceremony/ reception. I had images and visions that I shared with them and they made all of my visions come to life- in fact, they were even better than I could have imagined. I got SO many compliments on my GORGEOUS bridal bouquet which made for the most AMAZING pictures!!!! Our wedding was just breathtaking. the staff truly exceeded our expectations. Our guests cannot stop talking about how beautiful our flower arrangements were. They brought our vision to life and we couldn’t be more thankful for all the hard work. I have to thank them for helping to make our special day nothing but magical. Can’t wait to work with them again for my sister’s upcoming wedding!